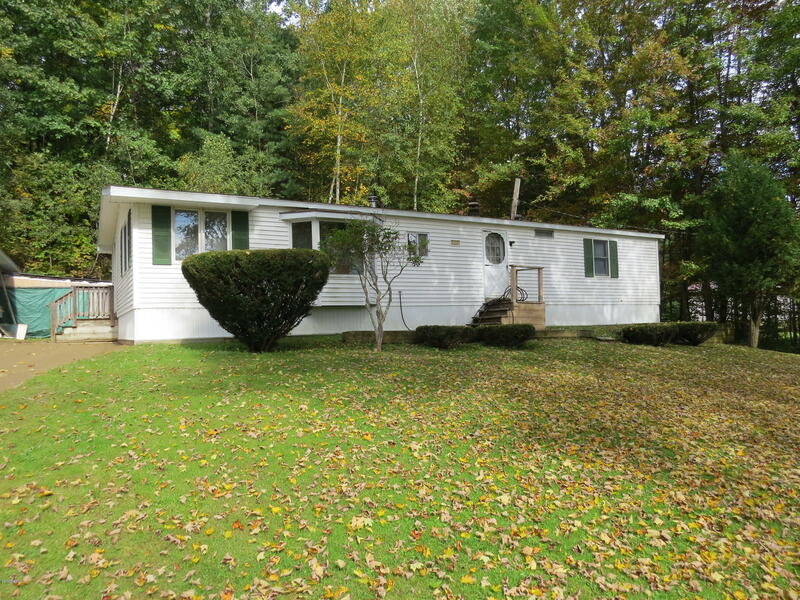 Spacious 3 bedroom 2 full bath mobile home on 0.81 acres! Huge 2 car detached garage with newly paved driveway! Master bedroom has big walk in closet! Open floor plan. Well maintained! A must see on a beautiful country road in Cheshire.